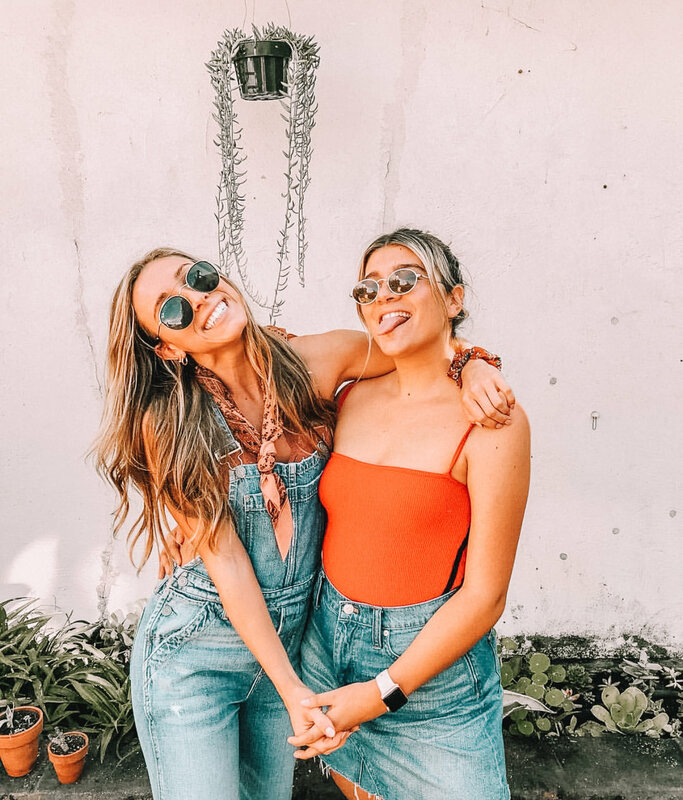 Sisterhood in Alpha Phi is the bond that makes us much more than just friends, but sisters. Alpha Phi is a unique place where you can be yourself around people that will love and support you no matter what. Being surrounded by such intelligent, generous, and loyal women brings out the best in each and every one of us. We have many sisterhood events during the year to give us opportunities to bond with our sisters. 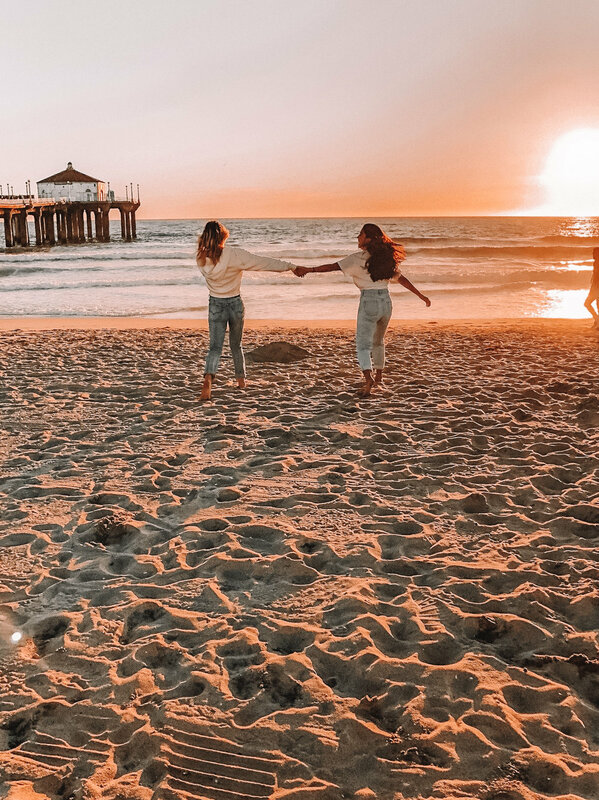 Whether it’s shopping nights, a hike up to the Hollywood sign, or a night at the movies, we are always having a blast spending time with each other. Big/Little is something that all members of Alpha Phi look forward to. By becoming someone’s little, you create a bond with an older sister that will never break! 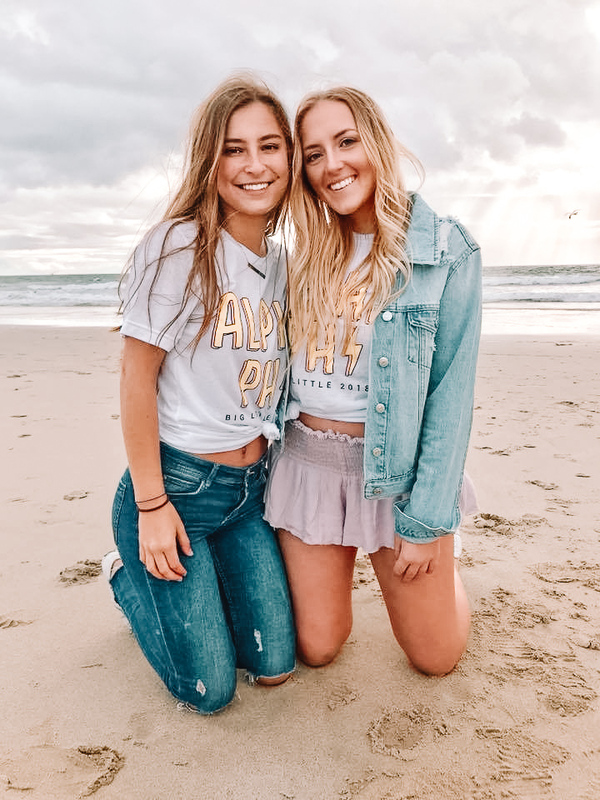 Getting an Alpha Phi family allows girls to create new friendships, strengthen existing ones, and become more involved in our sorority. Big/Little week happens shortly after new members accept their bids to our sisterhood and is filled with many surprises. Both bigs and littles are just as excited for this process to happen, and Big/Little reveal is an event that no one ever forgets! We are a group of girls who work hard and play hard. It's amazing having such a diverse group of girls that can each have a unique impact on our chapter as a whole!